WHAT DOES EINSPAHR AUTO PLAZA, INC.
All financial companies, need to share customers' personal information to run their everyday business. In the section below, we list the reasons financial companies can share their customers' personal information; the reason Einspahr Auto Plaza, Inc. chooses to share; and whether you can limit this sharing. 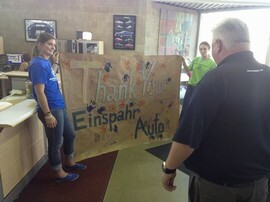 Does Einspahr Auto Plaza share? How does Einspahr Auto Plaza, Inc. protect my personal information? How does Einspahr Auto Plaza, Inc. collect my personal information? We also collect your personal information from others, such as credit bureaus, affiliates, and other companies. 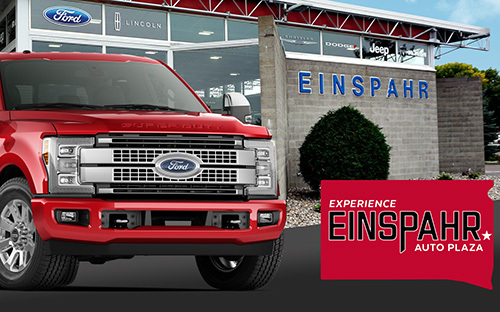 · Einspahr Auto Plaza, Inc. does not share with non-affiliates so they can market to you.